two supplementary units-radian for angle in a plane and steradian for solid angle. The internationally accepted standard units of the fundamental physical quantities are given in table. Physical quantities which can be defined in terms of the above nine fundamental quantities are called derived quantities. 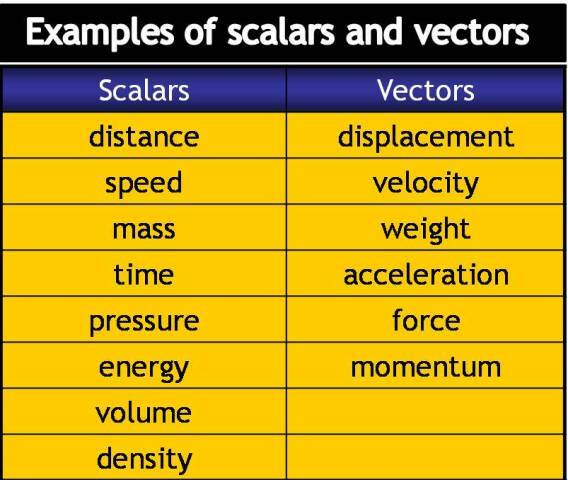 Table below gives the SI units of some derived physical quantities. The dimensions of a physical quantity are the powers to which the fundamental units of mass (M), length (L) and time (T) must be raised to represents the unit of that quantity. The dimensional formula of a physical quantity is an expression that tells us how and which of the fundamental quantities enter into the unit of the quantity. In mechanics the dimensional formula is written in terms of the dimensions of mass, length and time (M.L. and T). In heat and thermodynamics, in addition to M.L. and T, we need to mention the dimension of temperature in kelvin (K). In electricity and magnetism, in addition of M.L. and T. we need to mention the dimension of current or charge per unit time (I or QT–1). Table below gives the dimensional formulae of some important derived physical quantities. If this is an equation of physics, i.e., if A, B and C are physical quantities, then this equation says that one physical quantity A, when added to another physical quantity B, gives third physical quantity C. This equation will have no meaning in physics if the nature (i.e. the dimensions) of the quantities on the left-hand side of the equation is not the same as the nature of the quantity on the right-hand side. For example, if A is a length, B must also be a length and the result of addition of A and B must express a length. In other words, the dimensions of both sides of a physical equation must be identical. This is called the principle of homogeneity of dimensions. Dimensional equations provide a very simple method of deriving relations between physical quantities involved in any physical phenomenon. The analysis of any phenomenon carried out by using the method of dimensions is called dimensional analysis. This analysis is based on the principle of homogeneity of dimension explained above. 1. Checking the correctness of an equation. 2. Derivation of the relationship between the physical quantities involved in any phenomenon. 3. Finding the dimensions of constants or variables in an equation. 4. Conversion of units from one system to another. How to prepare for JEE Main Entrance?